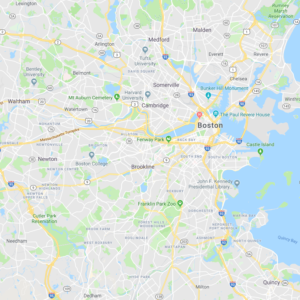 Compare prices from Greater Boston's best hauling companies. Rent a dumpster in Waltham today. If you're looking to rent a dumpster in Waltham, Weston, or Greater Boston, your search is over. We offer roll-off containers sizes ranging from small 6 yard, 10 yard, 12 yard, and 15 dumpsters to larger construction sized 20 yard, 30 yard, and 40 yard dumpsters. We let you compare competing price options from the major players and the smaller guys that deliver dumpsters to your area. There's nowhere else that lets you do this all in one place. Dumpster Market works the same way you comparison shop for hotel rooms and flights on sites like Expedia. Compare price points like tonnage included and rental period included, and select the offer that provides the most value for your project. If you're getting rid of a lot of heavy debris, for instance, the tons included and the price per extra ton are crucial in determining your best deal. If you're doing a small renovation or removing junk from your attic, you may just be looking for the lowest base price. 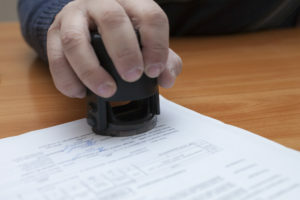 In any case, Dumpster Market is a resource that connects you with the best deal coupled with the best roll-off rental experience. 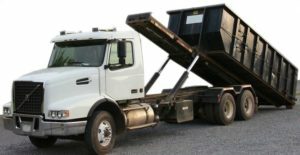 We work with only the best haulers servicing Waltham, and our customer support team is devoted to providing you the best dumpster rental experience. Have a question? Our team of dumpster rental experts will help you every step of the way. Call (617) 263-0002 or start a live chat and we'll get you set up. Are you a contractor, roofer, or someone who uses dumpsters often? Save money and earn rewards with Dumpster Market. We've brought all of Greater Boston's trusted hauling companies to one marketplace website. We let you to book your dumpster rental in Waltham directly from these companies with an easy online ordering process - we also give you discounts and rewards that are unavailable elsewhere. Order online in a few easy steps or call 617-263-0002 and our experts can walk you through the process. and upon order completion we'll give you direct contact info for the hauler who will be serving you. The prices seen below are the lowest base price offers from our group of vetted hauling companies. Click a size below to compare competing offers in your area. Find the best deal to fit your needs, with no hidden fees. Are you planning a project spanning multiple dumpsters and multiple months?